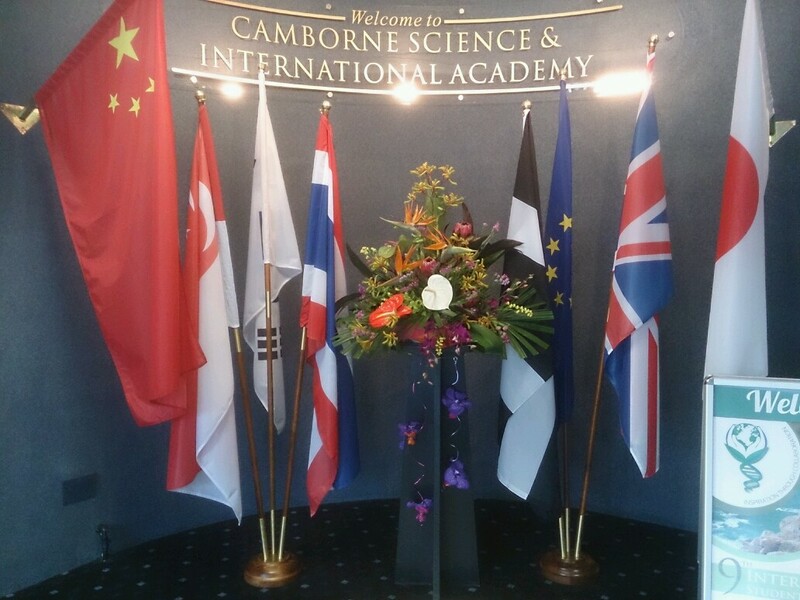 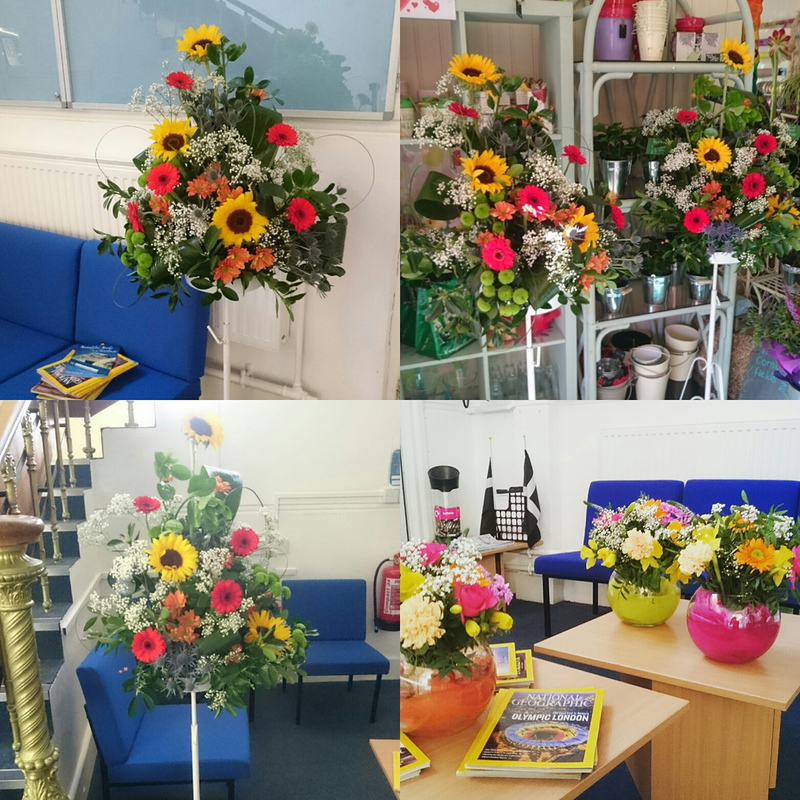 Within business, corporate and commercial environments, flowers can create ambience and provide colour and interest in areas such as waiting rooms, restuarants, receptions, hotels and entrances. 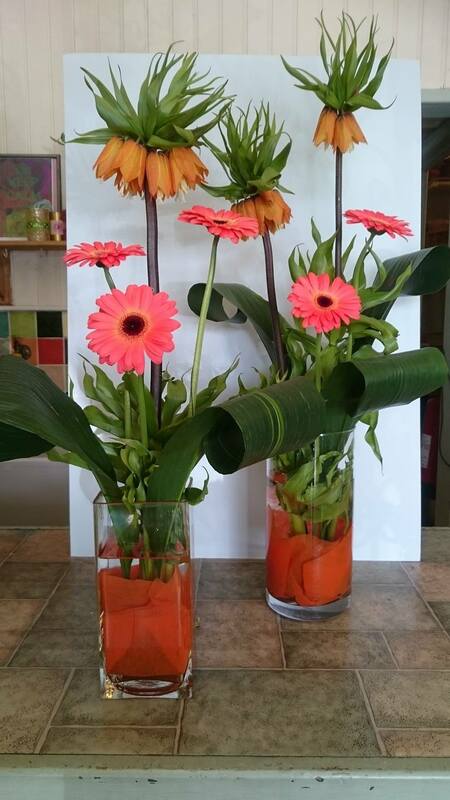 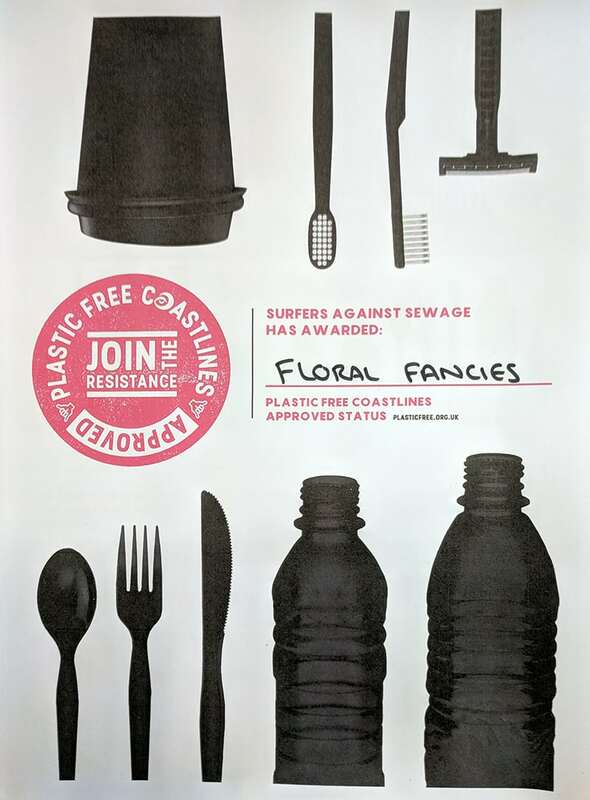 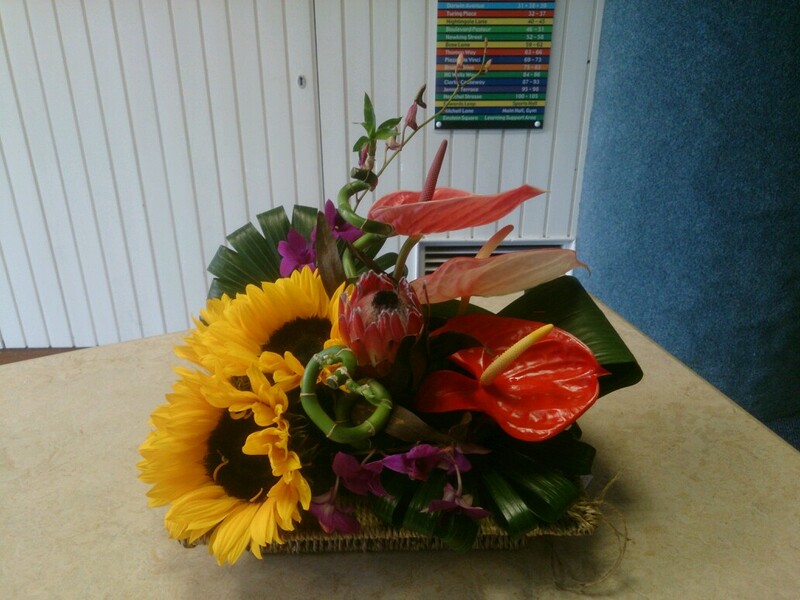 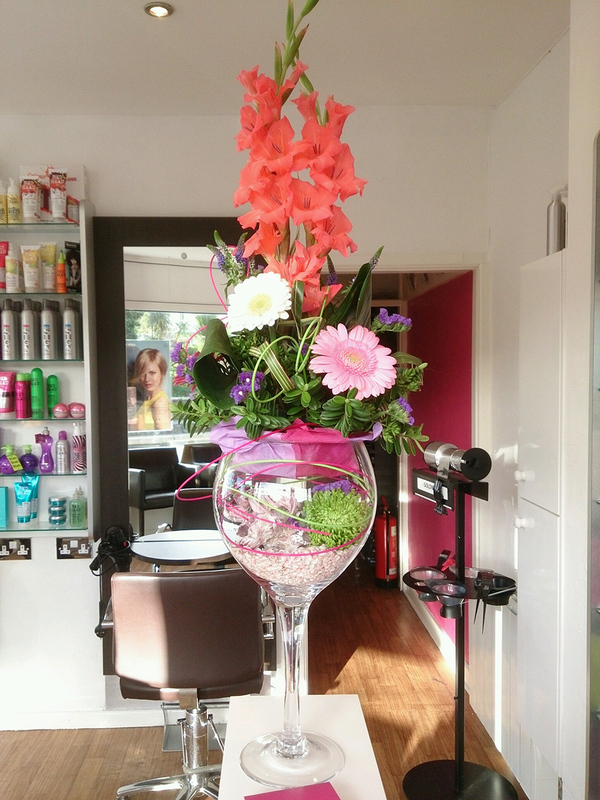 Arrangements are made up of fresh or artificial flowers that are hired on a monthly or weekly basis, using style and colours to match the environment and business. 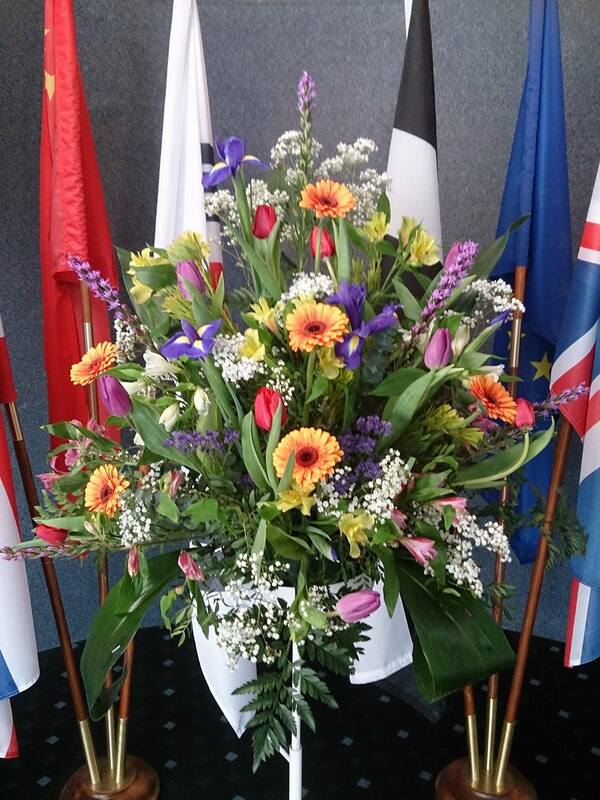 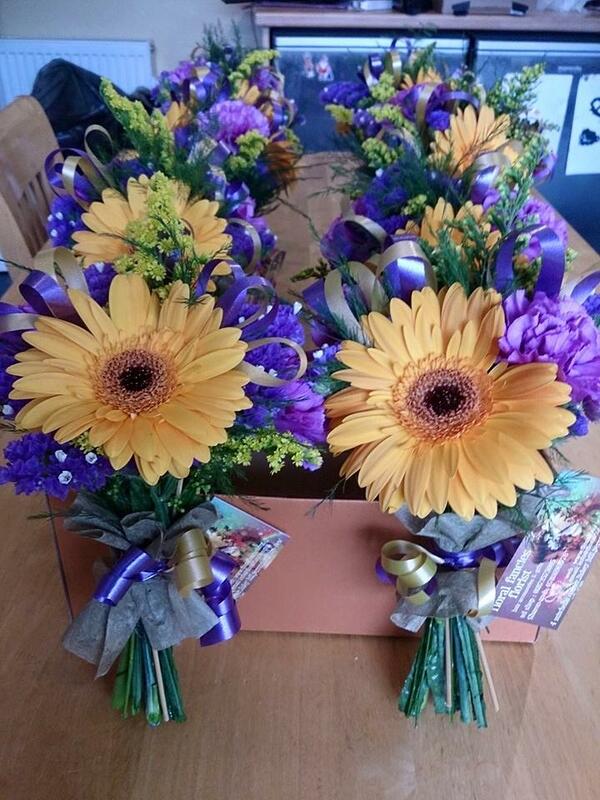 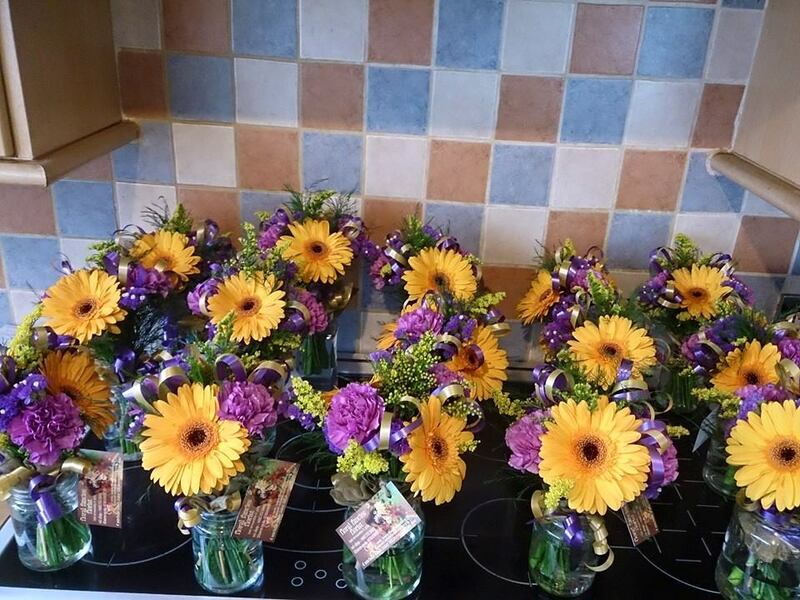 If you have an event and need flowers for impact and presentation then I provide this service. 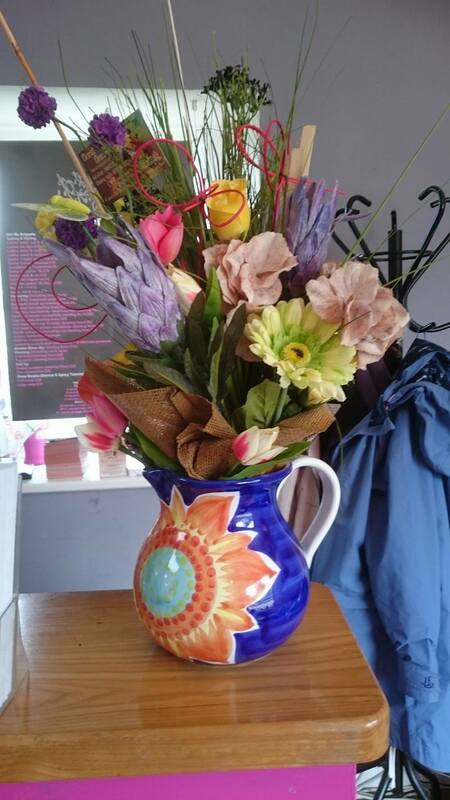 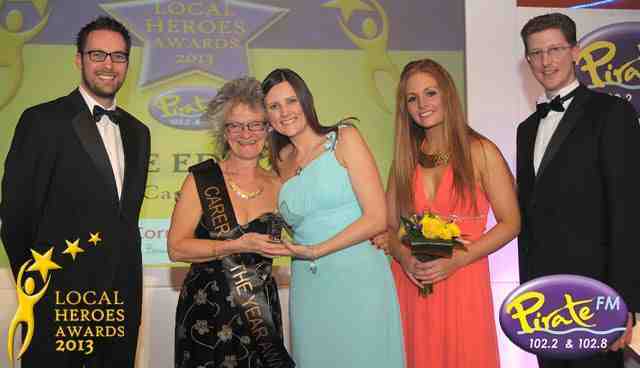 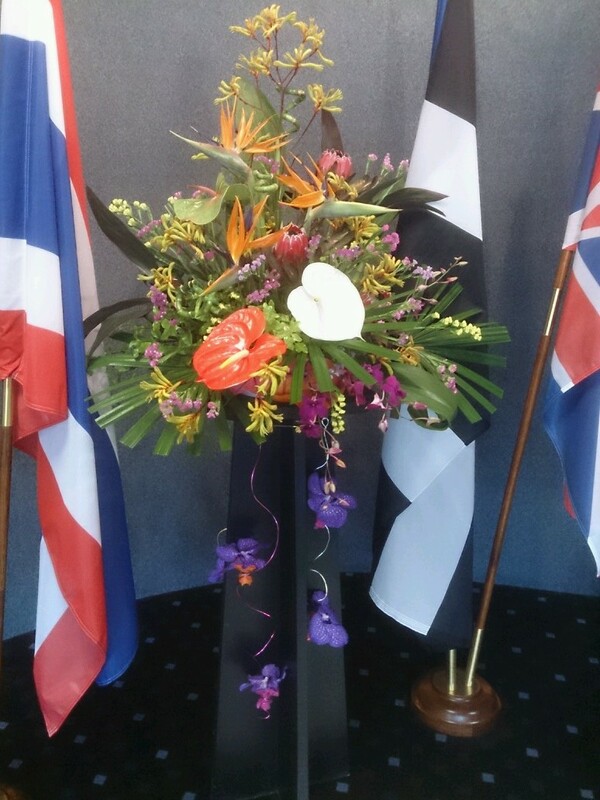 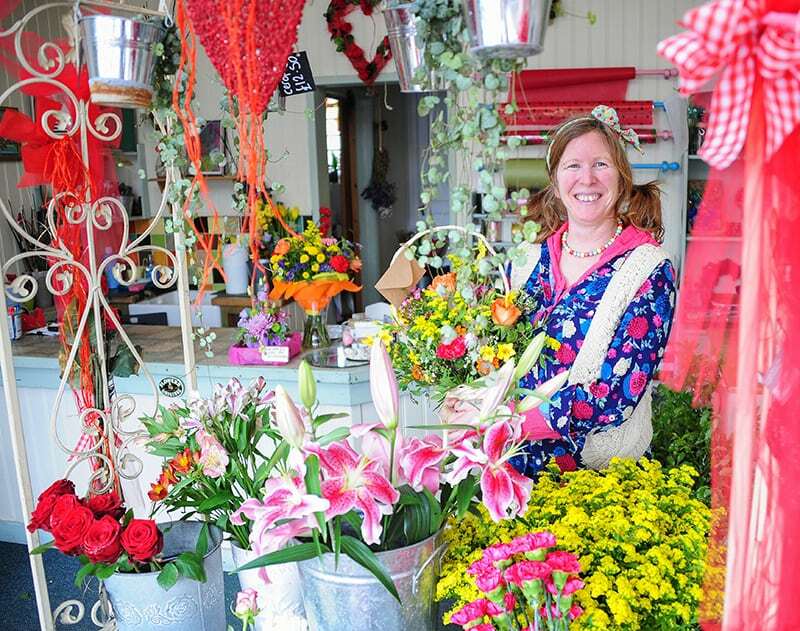 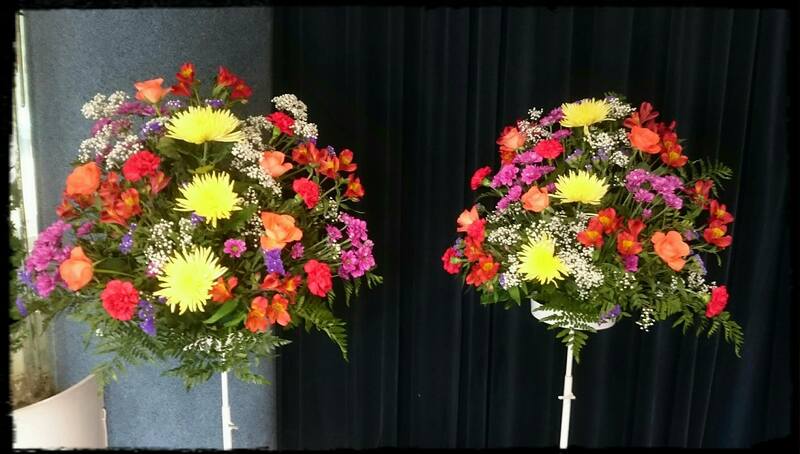 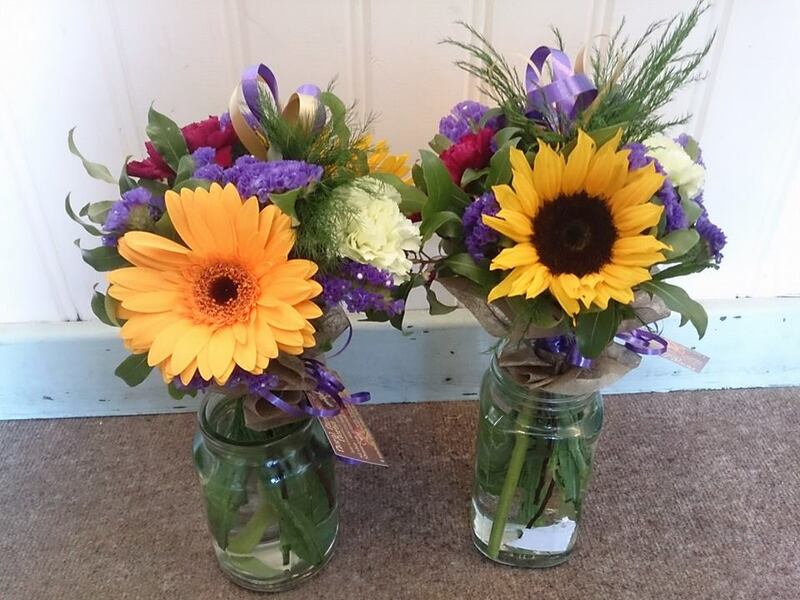 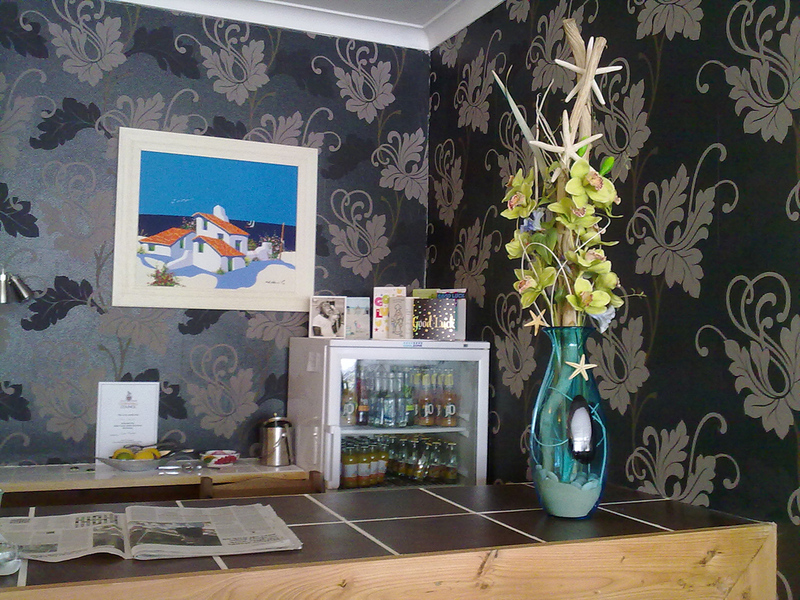 Based in Perranporth, Cornwall, Floral Fancies Florist is run by Sharon Grant who is a national diploma level 3 qualified florist.